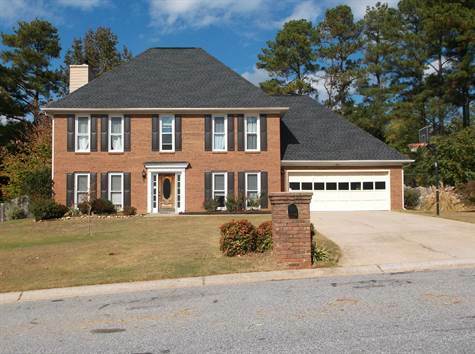 A lot of upgrades in this 4 bedroom 2.5 bath home. hardwood floors thru ought the main floor back splash in the kitchen with stone counter tops & Stainless Steel Appliances, Good size eat in Kitchen & tile floors with breakfast bar & New windows thru ought. Double trey ceiling in the master bedroom, double vanity with good size walk in closet in MS. Bath. Park like fenced in back yard gives your family huge play area plus the Cul-De-Sac.